Why Training?...Whether you are a one person shop or much larger, training is a key element to your success. Our courses are hands on. You will learn the skills by mixing, pouring, polishing and sealing your own projects. You will have a from scratch mix recipe, knowledge of what/why you need specific admixtures in your mix. 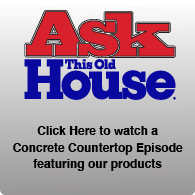 Understand the process of curing, polishing and sealing your concrete. 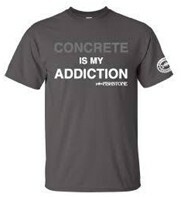 Put on your work boots and make concrete with us. The best way to learn is to start working at it. 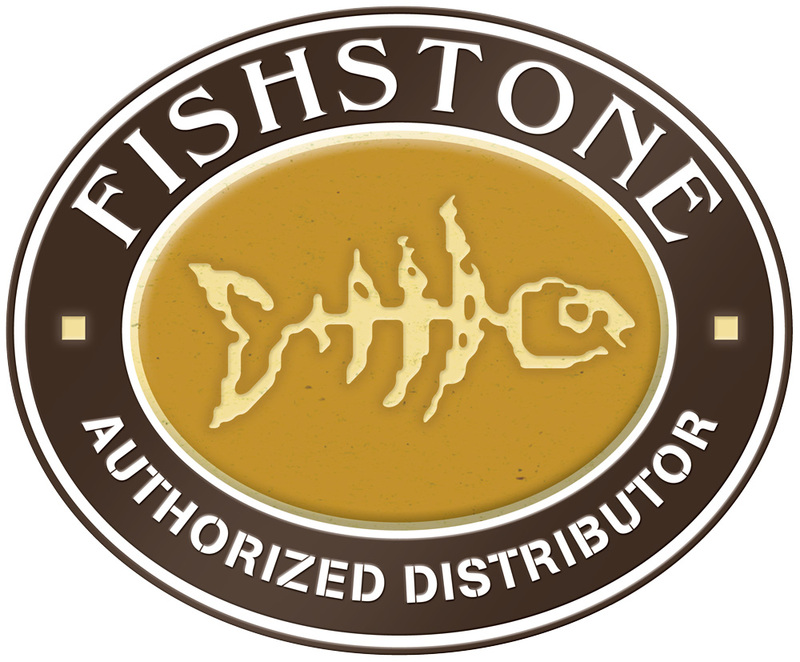 Both hotels offers free shuttle service to Fishstone each day of training as well as free shuttle drop off to local area and is located less than 5 minutes from Fishstone training center. For more info. please email Carrie at carrie@fishstonestudio.com for questions on accommodations and recommendations in our area.